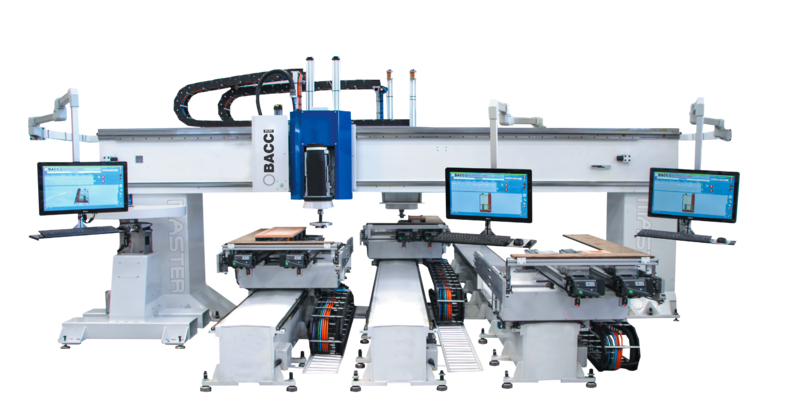 FS Tool Corp. says its revolutionary new Lineage XLC tooling radically controls wear to produce a self-sharpening edge. This extends tool life by more than 40% and increases the number of sharpening cycles by 30%. 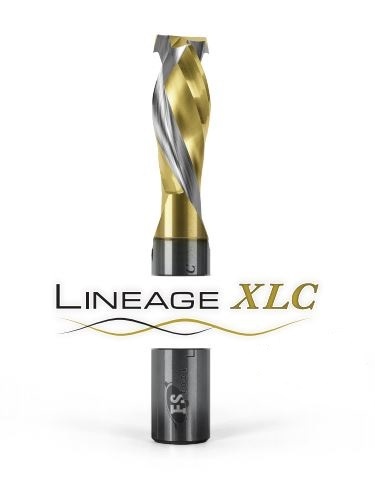 Lineage XLC is designed to decrease a user’s tooling costs and increase production throughput, adds the company.